Scientists at The New York Stem Cell Foundation (NYSCF) Research Institute are one step closer to creating a viable cell replacement therapy for multiple sclerosis from a patient’s own cells. A release from NYSCF explains that fthe first time, NYSCF scientists generated induced pluripotent stem (iPS) cells lines from skin samples of patients with primary progressive multiple sclerosis. Not only that, but the team developed an accelerated protocol to induce these stem cells to becoming oligodendrocytes, the myelin-forming cells of the central nervous system implicated in multiple sclerosis and many other diseases. Existing protocols for producing oligodendrocytes had taken almost half a year to produce, limiting the ability of researchers to conduct their research. This study has cut that time approximately in half, making the ability to utilize these cells in research much more feasible. Stem cell lines and oligodendrocytes allow researchers to “turn back the clock” and observe how multiple sclerosis develops and progresses, potentially revealing the onset of the disease at a cellular level long before any symptoms are displayed. The improved protocol for deriving oligodendrocyte cells will also provide a platform for disease modeling, drug screening, and for replacing the damaged cells in the brain with healthy cells generated using this method. Dr. Valentina Fossati, NYSCF, senior author on the paper, said, “We believe that this protocol will help the MS field and the larger scientific community to better understand human oligodendrocyte biology and the process of myelination. This is the first step towards very exciting studies: the ability to generate human oligodendrocytes in large amounts will serve as an unprecedented tool for developing remyelinating strategies and the study of patient-specific cells may shed light on intrinsic pathogenic mechanisms that lead to progressive MS”. In multiple sclerosis, the protective covering of axons, called myelin, becomes damaged and lost. In this study, the scientists not only improved the protocol for making the myelin-forming cells but they showed that the oligodendrocytes derived from the skin of primary progressive patients are functional, and therefore able to form their own myelin when put into a mouse model. This is an initial step towards developing future autologous cell transplantation therapies in multiple sclerosis patients. This important advance opens up critical new avenues of research to study multiple sclerosis and other diseases. Oligodendrocytes are implicated in many different disorders, therefore this research not only moves multiple sclerosis research forward, it allows NYSCF and other scientists the ability to study all demyelinating and central nervous system disorders. “Oligodendrocytes are increasingly recognized as having an absolutely essential role in the function of the normal nervous system, as well as in the setting of neurodegenerative diseases,such as multiple sclerosis. The new work from the NYSCF Research Institute will help to improve our understanding of these important cells. In addition, being able to generate large numbers of patient-specific oligodendrocytes will support both cell transplantation therapeutics for demyelinating diseases and the identification of new classes of drugs to treat such disorders,” said Dr. Lee Rubin, NYSCF Scientific Advisor and Director of Translational Medicine at the Harvard Stem Cell Institute. Multiple sclerosis is a chronic, inflammatory, demyelinating disease of the central nervous system, distinguished by recurrent episodes of demyelination and the consequent neurological symptoms. 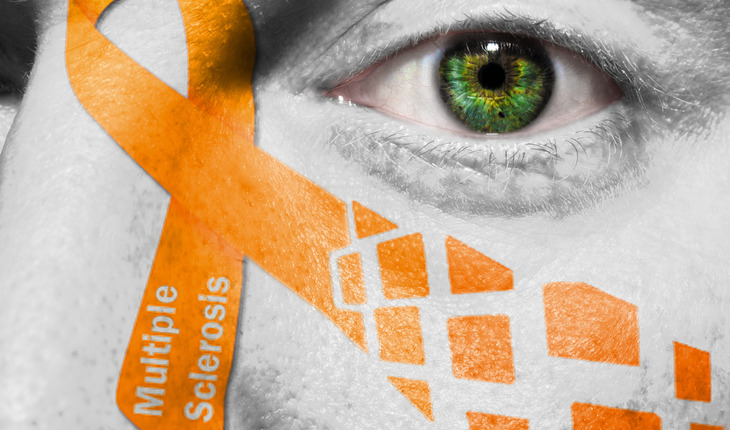 Primary progressive multiple sclerosis is the most severe form of multiple sclerosis, characterized by a steady neurological decline from the onset of the disease. Currently, there are no effective treatments or cures for primary progressive multiple sclerosis and treatments relies merely on symptom management.